A cloth napkin that’s fun for kids and good for the environment. Over 3,460,000 TONS of paper towels and napkins end up in landfills every year. That is a LOT of trash. The good news is there are many ways you can practice waste-free lunch programs, and cloth napkins are a great place to start. Funkins are a smart alternative to throwaway paper napkins. They are the perfect fit for environmentally-conscious families and schools who follow waste-free lunch programs. 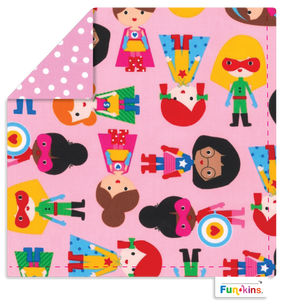 Funkins come in many bright and adorable designs while also being reusable and eco-friendly cloth napkins made especially for kids. Funkins are ideal for lunch boxes and perfect for snack time when you’re at home or on the go. Funkins are eco-friendly and CPSIA (Consumer Product Safety Improvement Act) Compliant. Make the switch to cloth napkins and join thousands of families and schools who are making a difference. Funkins believe it is their responsibility to instill environmental values in our children—and it starts in their lunchbox. From celebrities and families to schools and kids, people are talking about these award-winning Funkins. It is important to encourage waste-free lunches and promote awareness of our environmental issues, and Funkins has a great impact in schools. 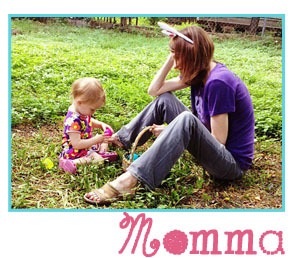 Children love the designs and colorful creations of Funkins that can be used over and over again. Awesome! Funkins come in 5 recommended categories of Everyone, Boys, Girls, Sports Fans, and Holidays. Be sure to check out Funkins Lunch Bags and Bamboo Dish Sets, too! About MyFunkins: Founded in 2011 when MyFunkins creator, Lisa Baumgartner, was looking for a fun and simple way to reduce the environmental impact of her family and friends. When Lisa’s oldest son started preschool, the school’s waste-free lunch program required that parents send a cloth napkin with their kids to help keep the school cleaner and greener. 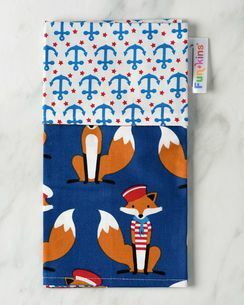 When Lisa couldn’t find any fun, child-sized cloth napkins, she made her own using bright fabrics and fun patterns. The day her son brought his first Funkin to school, two of Lisa’s friends placed orders.